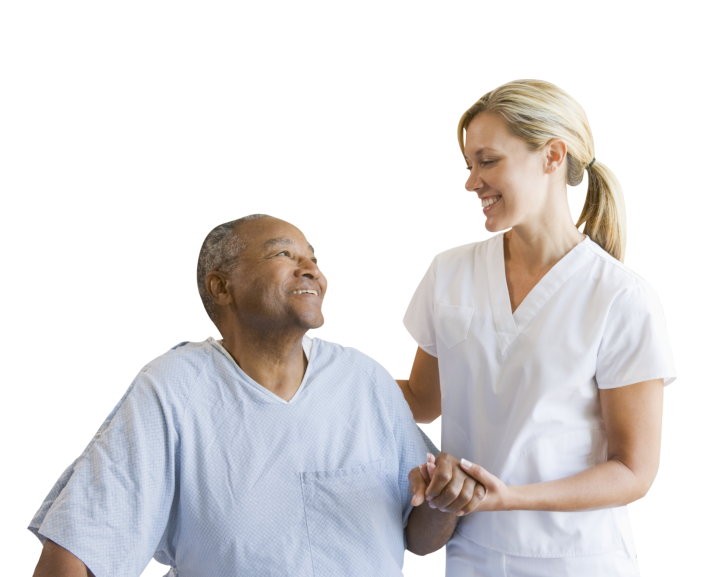 Attentive Angels Home Care is a full service non-medical home care agency based in Columbia, South Carolina. We serve the needs of the elderly, disabled and the homebound by making their lives at home less stressful and more comfortable. 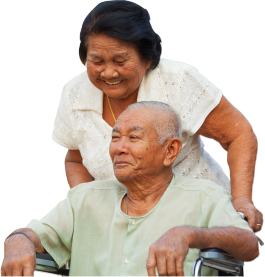 At Attentive Angels Home Care, we offer complete companion and personal care services for seniors, individuals with cognitive disability, new mothers, those recovering from surgery, or anyone who needs assistance. As a team, we are dedicated to providing our clients and their family with compassionate and friendly service. Our courteous, professional team is able to support a wide range of services to meet your requirements. We have made it our mission to provide respectable and reliable services. Day after day, as we visit you and care for you at home, we will always value and appreciate your business. Please call Attentive Angels Home Care to get started with services soon – 803-888-7857. We encourage you to rate our staff and services. Send your feedback for Attentive Angels Home Care. 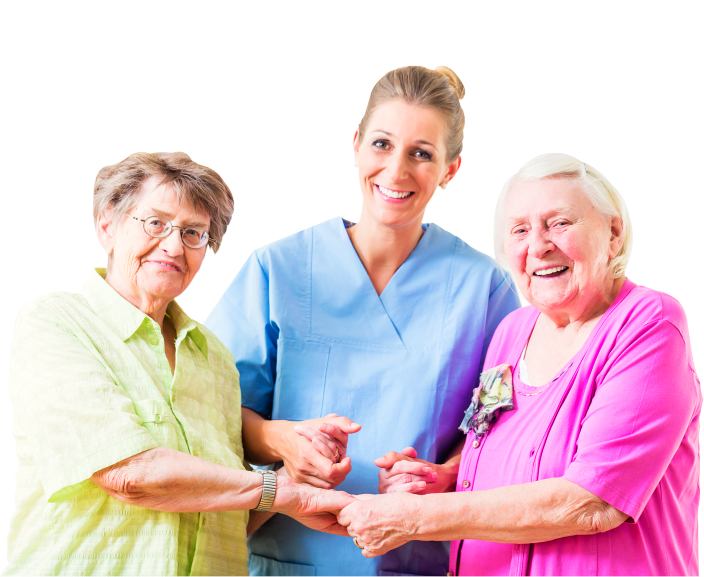 We will always welcome your referrals for Attentive Angels Home Care. Please send them to us online. Do you have questions for us? Meet with us personally for a consultation. See you soon! 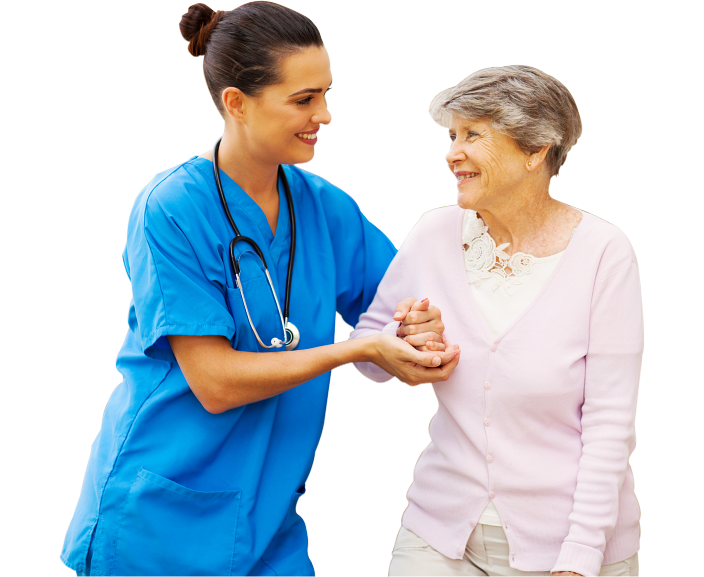 Attentive Angels Home Care accepts payments via private pay and with selected private insurances. 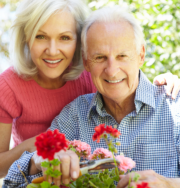 Read about other clients and their experiences with our staff at Attentive Angels Home Care.